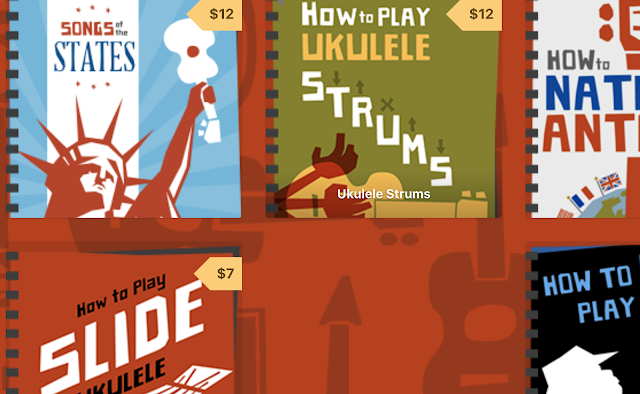 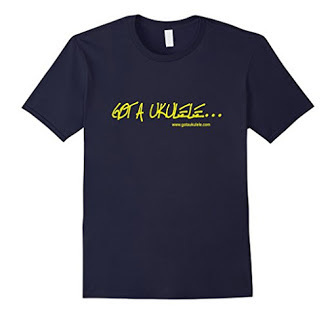 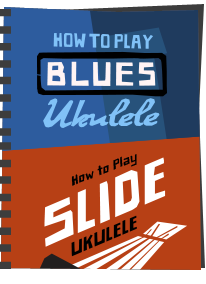 Ukulele ebook now on iTunes! 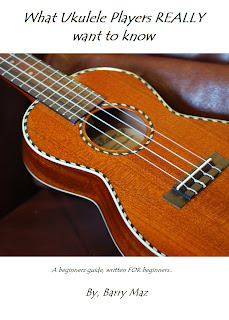 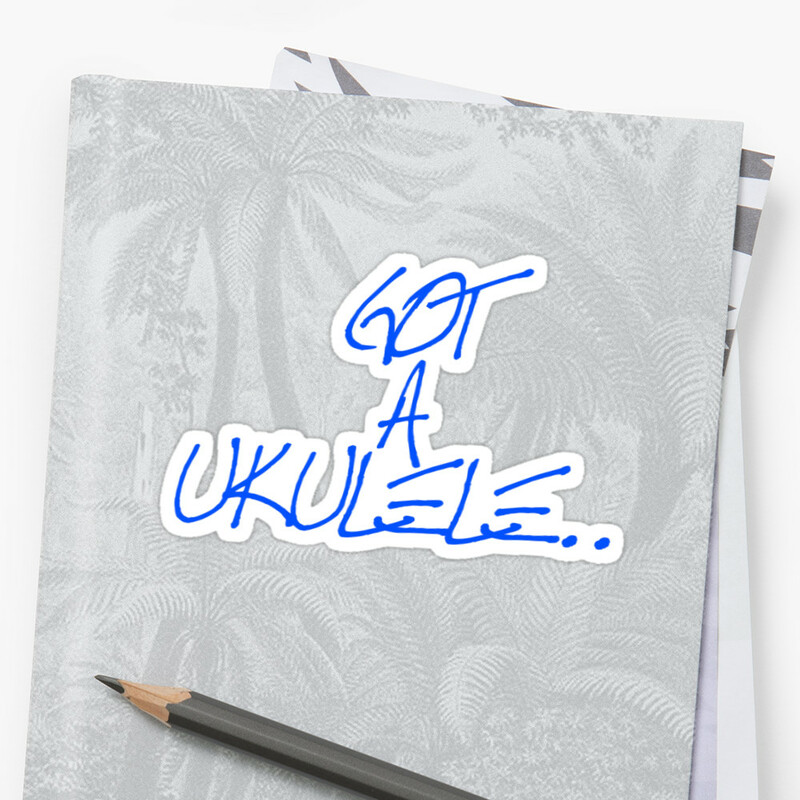 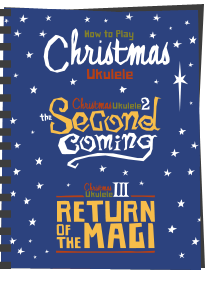 Sorry to follow up with another ukulele ebook story... 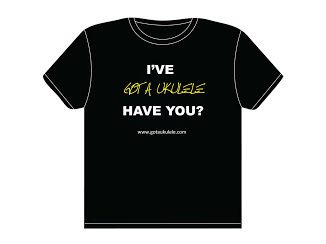 But rather pleased with some news! 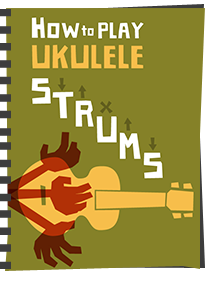 Just been informed that my uke ebook is available on the Apple iTunes service - meaning you can get it direct on an iPod Touch, iPhone or iPad if you use the iBooks App.